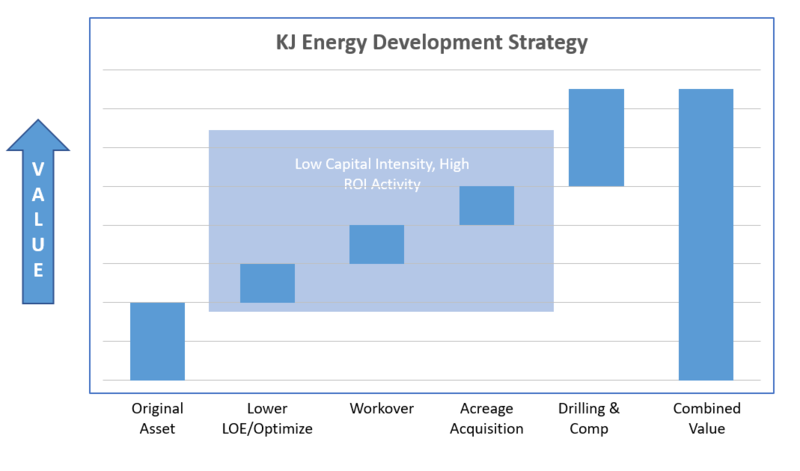 Welcome to KJ Energy… With an entrepreneurial spirit rooted in technical innovation, our team has a history of building profitable companies and developing oil and gas fields. 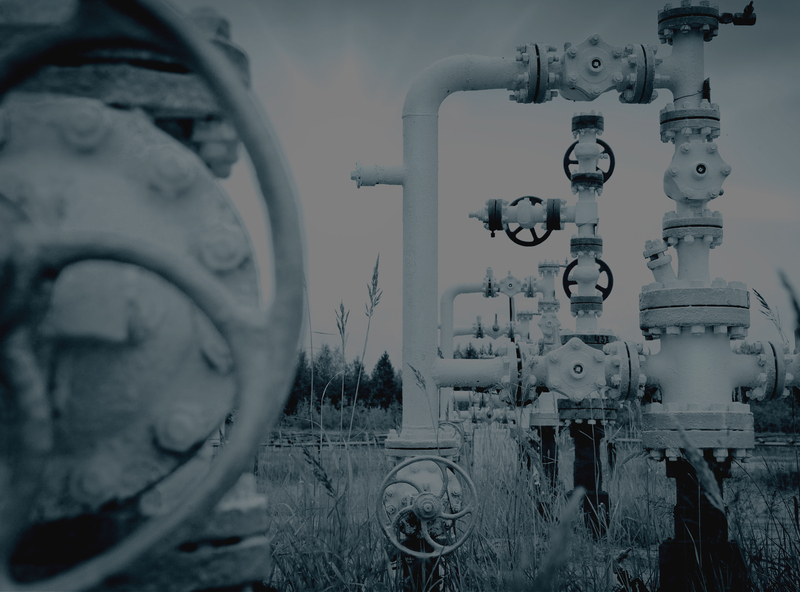 We have assembled a best-in-class team of technical professionals with significant experience in the East Texas and North Louisiana oil and gas fields in which we operate. This talent enables us to maintain a stable, long-term approach to building a business with a near-term approach to generating meaningful profits. We endeavor to be proactive to achieve high standards in all environmental aspects of our business. As we work to create value for our stakeholders, we do so with a commitment to environmental excellence. DRIVEN AND INSPIRED BY A SHARED PHILOSOPHY. WE RELY UPON A UNIQUE AND ADAPTIVE METHODOLOGY TO CREATE AND LEVERAGE ASSET VALUE. There’s a lot going on and we want to share it with you. Check back here to see what is going on with KJ Energy. Learn more about our company or find out more about our current assets.